Home Tags Posts tagged with "heart disease"
Why Obesity Is Bad for Your Body? Obesity or overweight may increase the risk of many health problems, including certain cancers, bone and joint disease, heart disease, and diabetes. If you are expecting, excess weight may lead to both short and long term health problems for you and your baby. This shows that obesity should be considered as a serious, chronic disease and that can have a negative effect on many systems in your body. Reaching and maintaining a normal weight may help you and your children stay healthier as you grow older. Overweight is excess of fat storage rather than weight. Women with more than 30% total body fat and men with more than 25% of total body fat are considered obese. There are many ways to classify obesity. 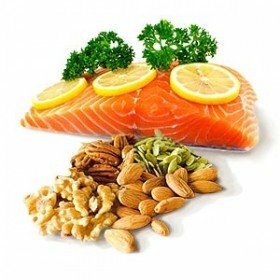 For instance, it can be divided into: simple, secondary and drug-induced obesity in accordance with endocrine and pathogen of the metabolic disease. And as I said before this health problem can be the door to a lot of life threatening conditions. In the US, 35% of women and 31% of men are considered seriously overweight, while 15% of children between ages of 6 and 19 are overweight. The causes of overweight are complex. How your body uses energy, lifestyle and genetics are some of the interrelated factors. Heart Disease. Atherosclerosis or in other words hardening of the arteries is present 10 times more often in obese people compared to those who maintain a healthy weight. Coronary artery disease is also very common as fatty deposits build up in arteries that supply the heart. Narrowed arteries and reduced blood flow to the heart can cause angina, a heart attack or stroke. Diabetes. The major cause of type 2 diabetes is obesity. This type of diabetes often begins in adulthood, but nowadays it can begin in childhood too. It can cause resistance to insulin (the hormone that regulates blood sugar) and when that happens the blood sugar becomes elevated. Cancer. Women who are obese have an increased risk for a variety of cancers including uterus, gallbladder, colon and breast cancer, while overweight women have a higher risk of prostate and colon cancer. Psycho-social effects. Overweight girls and boys are often blamed for their condition and may be considered to be weak-willed and lazy. It is not uncommon for overweight people to have fewer or no romantic relationships as well as lover incomes. Disapproval of such people may progress to torment, discrimination and bias. 610,000 people in the US die of heart disease per year – 1 in every 4 deaths. Whilst some of these are inherent problems, many develop later in life due to unhealthy lifestyle choices. 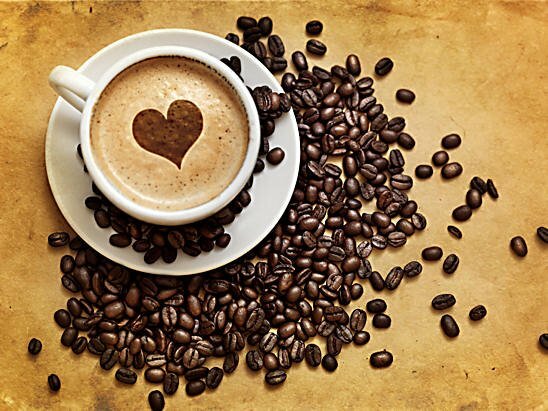 If you want to protect this vital organ, here are just a few of the changes you can make to keep your heart happy. Heart problems are generally the result of too much fat, salt and sugar in our diets. Some foods are obvious offenders such as fried meats and cakes. Others include soda, margarine and powdered coffee creams. Eating more organic foods is often the best way to look after your heart, using more natural sugars from fruit and more natural salts from meats. Trading in fries more often for boiled potatoes, pasta and rice can also help. Exercise helps to strengthen heart muscles, keep blood pressure low and keep blood flow high. This includes both aerobic and anaerobic exercises. Weight lifting has been viewed as bad for your heart in the past, but recent studies have shown that a bit of weight lifting can actually be very good for this organ as it builds those heart muscles up. The general rule of thumb is to stay active and not lead a sedentary lifestyle that will only cause your heart to become lazy. Stress is also bad for our hearts. The overproduction of adrenalin and cortisol and increased white blood cell production creates an imbalance in our hearts that causes heart attacks. Taking steps to limit stress isn’t always easy and may require counselling. If work is to blame, consider whether the paycheque is worth the years that could be deducted from your life. Smokers are twice as likely to have a heart attack than those that have never smoked. This is due to a number of reasons. It firstly damages the lining of the arteries by leading to a build-up of fat. Carbon monoxide in cigarettes meanwhile reduces the amount of oxygen in our blood, so that the heart has to beat harder. Nicotine meanwhile increases blood pressure by pumping adrenalin into the heart and causing it to pump unnecessarily faster. All in all, it’s much better for your heart to quit. Already have a heart problem? For, those that have already been diagnosed with a heart problem, the risks are heightened. The previous rules need to be followed strictly. Technology meanwhile can help reduce the likeliness. Foremost’s Refurbished AEDs are useful to have as an emergency option. Apps to measure one’s heart rate are also worth downloading and making use of. There are fortunately many surgery options out there nowadays that can help get rid of heart problems such as bypass operations and stents. For those cases where surgery isn’t an option, a health adviser can be useful for maintaining a healthy regime. A new study suggests that vitamin D may help people with diseased hearts. A trial on 163 heart failure patients found supplements of vitamin D, which is made in the skin when exposed to sunlight, improved their hearts’ ability to pump blood around the body. Researchers measured the impact on heart failure – a condition in which the heart becomes too weak to pump blood properly. In those taking the vitamin pills, the ejection fraction increased from 26% to 34%. 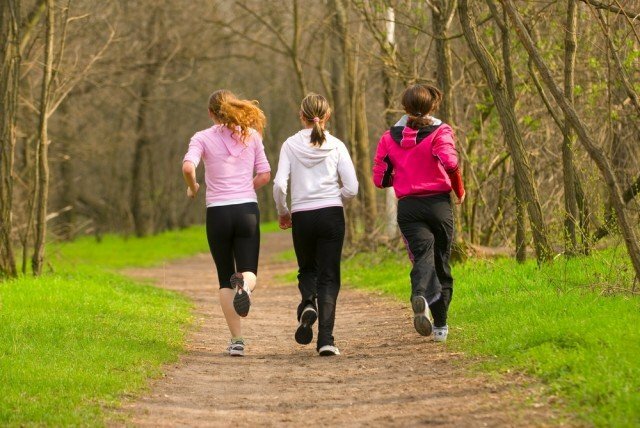 According to an Australian study, lack of exercise is the biggest risk factor for heart disease in women aged 30 and above. If all over-30s followed recommended guidelines on exercise, nearly 3,000 lives could be saved each year in Australia alone, say researchers. More needs to be done to warn women of inactivity, as it outweighs other risk factors such as obesity, they say. A team at the University of Queensland, Australia tracked the health of more than 30,000 women born in the 1920s, 1940s and 1970s. They found smoking had the greatest impact on women’s heart disease risk below the age of 30. However, as women got older and more gave up smoking, it was overtaken by physical inactivity as the dominant influence on heart disease risk. Continuing efforts to encourage people to stop smoking were warranted, the researchers reported in the British Journal of Sports Medicine. But they said greater effort were needed to promote exercise, which they describe as a “Cinderella” risk factor compared with obesity. US scientists say carnitine, a chemical found in red meat, helps explain why eating too much steak, mince and bacon is bad for the heart. Their work has been published in the journal Nature Medicine and showed that carnitine in red meat was broken down by bacteria in the gut. This kicked off a chain of events which resulted in higher levels of cholesterol and an increased risk of heart disease. Dieticians also warned there may be a risk to people taking carnitine supplements. “The cholesterol and saturated fat content of lean red meat is not that high, there’s something else contributing to increases in cardiovascular risk,” said lead researcher Dr. Stanley Hazen. 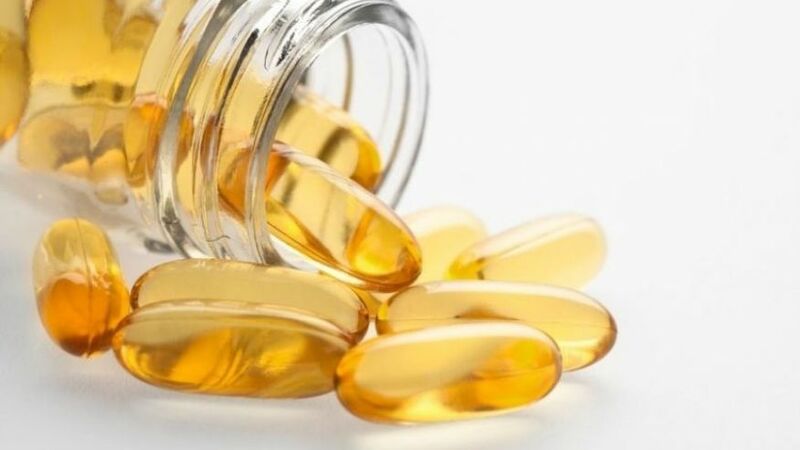 Dr. Stanley Hazen, from the Cleveland Clinic, said TMAO was often ignored: “It may be a waste product but it is significantly influencing cholesterol metabolism and the net effect leads to an accumulation of cholesterol. 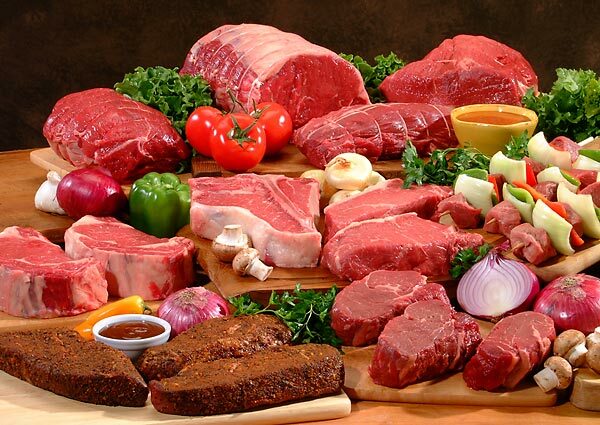 Vegetarians naturally have fewer bacteria that are able to break down carnitine than meat-eaters. 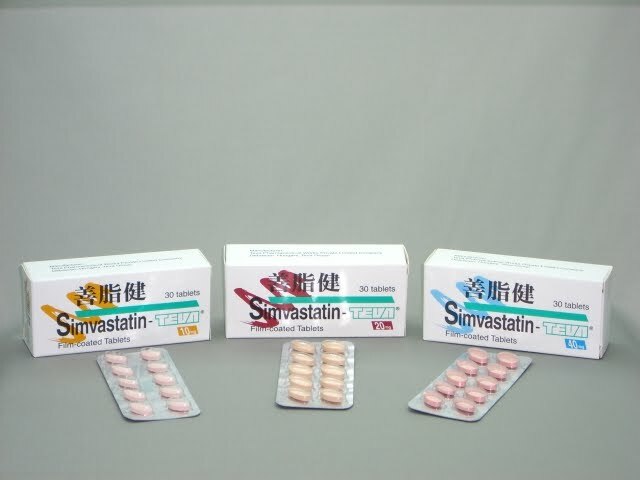 Thousands of people taking common statin simvastatin are to have their dose reduced due to fears over side effects. The medicines regulator has warned that patients taking one particular type – simvastatin – at the same time as other drugs used to reduce high blood pressure are likely to suffer more muscle aches and pains. And for the first time, it has produced a patient leaflet to inform people of the changes being made. Statins have been hailed as a wonderdrug which can slash cholesterol and protect against a host of chronic illnesses. But the Medicines and Healthcare products Regulatory Agency (MHRA) in UK is concerned that some people taking other drugs with them could suffer painful muscle problems, lung disorders and kidney damage. Every day eight million people in the UK take various statins, which cost as little as 40p (60 cents) a day. Simvastatin is the most frequently prescribed one; last year GPs gave out almost three million prescriptions for it in England alone. But studies have shown that patients taking simvastatin, particularly the 40 mg dose which is the most commonly prescribed in England, suffered more problems if they were also on amlodipine and diltiazem. 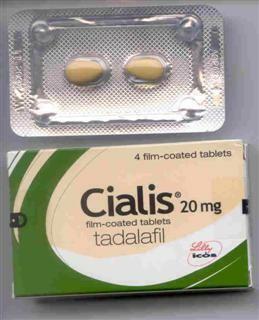 These are used to treat high blood pressure and chest pain associated with heart disease and they are often prescribed with simvastatin. The side effects are those usually associated with statins, including muscle problems such as pain, tenderness, weakness and cramps and more rarely muscle breakdown leading to kidney damage. These occurred more frequently when patients were on both drugs at the same time. The general advice from the MHRA is that patients should not stop taking simvastatin. However, if they experience any muscle pain, weakness or cramps whilst taking simvastatin, they should stop taking it and see their doctor as soon as possible. Doctors may lower the simvastatin dose as the side effects were less common when patients were on a 20 mg dose, or switch them to another statin. Despite advocates saying that everyone over 50 should be statins, the side effects are well-documented. Some taking the drugs suffer mild side-effects such as insomnia and stomach upsets, but others complain of agonizing muscle pain and there have been reports about patients developing a rare but serious lung disorder. However, most experts still agree that the benefits of taking them far outweigh any risks. Patients are being advised that if they are taking simvastatin alongside either of the other two medications their doctor may review their treatment at the next routine appointment. An MHRA spokesman said: “The MHRA is committed to public health and continuously monitors the safety of all medicines. “We have recently published information on dosing recommendations for simvastatin which were updated due to a small risk of an increase in side effects when it is used at higher doses in conjunction with amlodipine or diltiazem. “This advice is intended to optimize the proven beneficial effects of statins while minimizing any adverse effects and should not be a reason for stopping statin treatment. We have advised that patients continue their treatment and discuss this with their doctor at their next routine appointment. The periods of eating very little or nothing may be the key to controlling chemicals produced by the body linked to the development of disease and the ageing process. This backs up recent studies on animals fed very low-calorie diets which found the thinnest (without being medically underweight or malnourished) are the healthiest and live the longest. The key, say researchers at the University of Southern California’s Longevity Institute, is the hormone Insulin-Like Growth Factor 1 (IGF-1). IGF-1 and other growth factors keep our cells constantly active. It’s like driving with your foot on the accelerator pedal, which is fine when your body is shiny and new, but keep doing this all the time and it will break down. “You need adequate levels of IGF-1 and other growth factors when you are growing, but high levels later in life appear to lead to accelerated ageing,” he says. Trying various fasts, for three days straight, and for two days a week, for six weeks, you can see dramatic results. Not only weight loss, but your cholesterol levels and blood pressure improve. These findings chime with recent reports that reaching a “healthy” Body Mass Index (BMI) may not be enough – we need to be as slim as possible to reduce our risk of illness. The reason experts haven’t emphasized this is that they don’t want to trigger eating disorders or demotivate the overweight trying to get into the healthy weight range. There is only so long, however, we can shy away from this because the evidence keeps mounting. 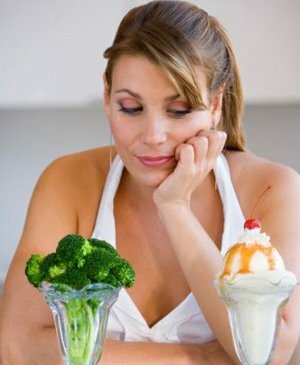 Reducing our food intake over months or years could boost lifespan by 15 to 30%, experts believe. For every two points you jump up the scale, your risk of postmenopausal breast cancer goes up 3%. The first days are a blur of dry toast, fruit and sliced tomatoes and meat. People who regularly get fewer than six hours of sleep a night are at significantly increased risk of stroke, a study suggests. Co-author Virginia Howard, a professor of epidemiology, said: “Many people can have these symptoms and not recognize them as a precursor to having a stroke, and perhaps not even mention them to their doctor. Dr. Megan Ruiter, lead author of the study, which will be presented today at the American Association of Sleep Medicine’s annual conference, speculated that lack of sleep could be a precursor to more traditional stroke risk factors.